World-leading scientist, researcher, ophthalmologist, and National Research Advisor for the Foundation, Professor Paul Mitchell, MBBS, MD, PhD, FRANZCO, FRACS, FRCOphth, FAFPHM, has been awarded Officer (AO) in the general division of the Order of Australia in the Australia Day 2018 Honours List. The Order of Australia recognises Paul’s extraordinary contribution in the fields of public health, ophthalmic epidemiology and clinical research, advancing the knowledge bank of research into macular disease. It also recognises Paul’s daily work in the clinic which has saved the sight of thousands of Australians. Paul is perhaps best known for initiating and leading the landmark Blue Mountains Eye Study (BMES), with papers in all major eye journals, as well as leading medical journals, including the New England Journal of Medicine and the Lancet. The BMES commenced in 1992 and is globally recognised as one of the most significant ophthalmic epidemiology studies ever conducted. It continues to provide a wealth of vital information on the incidence, prevalence and impact of a range of potentially blinding eye diseases, hearing loss and vascular disease. The evidence gained from this study continues to guide clinical practice on ophthalmic disease prevention, treatment and rehabilitation, health policy and further research efforts. As an example, the BMES demonstrated a clear link between smoking and macular degeneration, which Professor Mitchell has used to successfully advocate for the inclusion of a powerful message about blindness and macular degeneration on cigarette packaging. Despite Paul’s extraordinary workload, he has generously acted as the National Research Advisor and been an active member of the Medical Committee for the Macular Disease Foundation Australia since its inception in 2001, where he has provided wise counsel, guidance and expertise. Professor Paul Mitchell’s enormous body of work as a clinician, researcher, educator and advocate has impacted the lives of people all over the world. 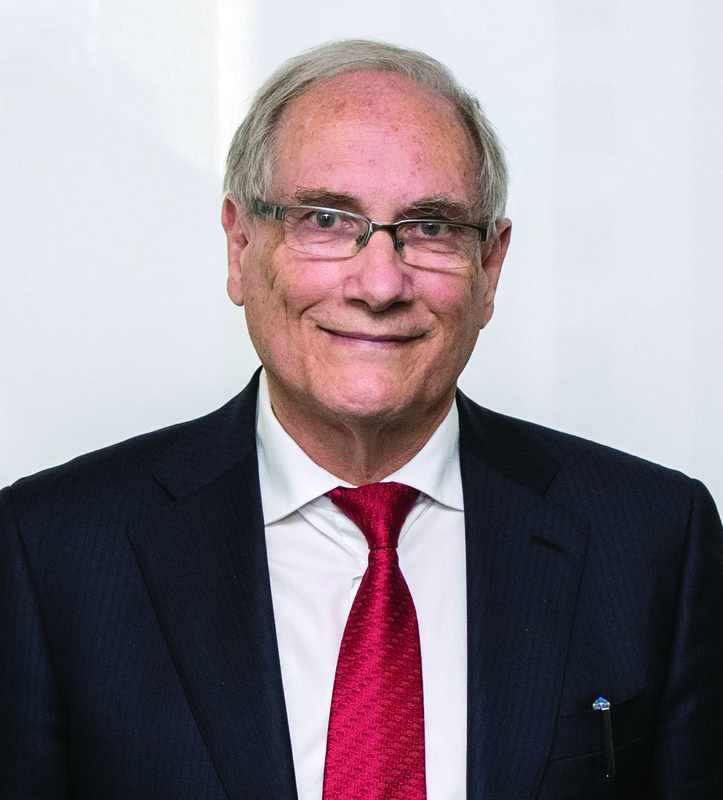 He is a worthy recipient of the Order of Australia and the Foundation and the macular disease community congratulates him on receiving this deserved recognition.